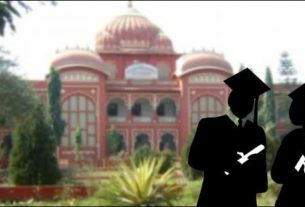 Bihar assembly has approved the opening of a new University in Munger . 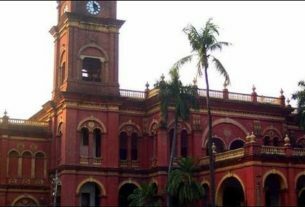 In this regard , The state assembly passed Bihar State University (revised) Bill 2016 on last Wednesday.This would be a major loss to LNMU as all its constituent Colleges and affiliated Colleges of Begusarai districts will now go to under the newly formed University . The impact may be financial as well .Around 28000 students have been enrolled to the University from this district.As the number of these students shrink for the University from these colleges the sources of income for LNMU will have a negative effect.The university will have an estimated loss of sixty one lakhs and fifty six thousand on PG level and around five crores on degree level . SK Mahila College Begusarai . Shyam School of Education Begusarai . 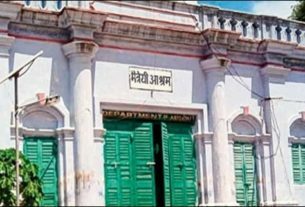 MM Rahmani B.Ed College Begusarai .